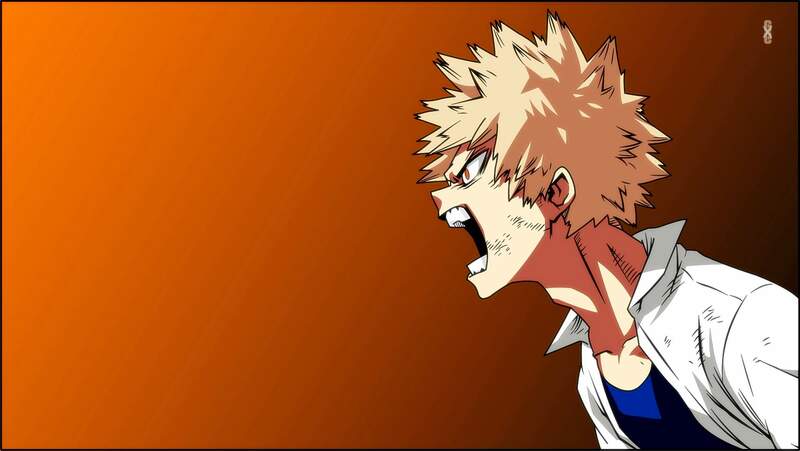 My Hero Academia is a Japanese superhero manga series written and illustrated by Kōhei Horikoshi. The manga was adapted into an anime television series produced by Bones. The third season premiered on April 7, 2018. The animation is on par with the first two seasons. However, you will notice much more lazy background place-holders. There are two opening themes and two ending themes for this season. The stand-out songs are the first and second opening songs, “Odd Future” by Uverworld and “Make My Story” by Lenny Code Fiction, respectively. The second ending song “Long Hope Philia” by Suda Masaki is also a catchy mellow tune. The third season of My Hero Academia pick up where the last season left of. Though many major events happen, it just doesn’t pack the same emotional impact as the previous seasons, in my opinion. The tone of the show is starting to become predictable. It will start out light with some training, then dark with the villain attack, then back to light with more school competition. I think the first two seasons of My Hero Academia had spoiled me. It put too high of an expectation for the third season to live up to. I don’t find this season as re-watchable as the earlier seasons. There are about two filler episodes this season. Episode 39 (ep 1/25) and 58 (ep 20/25). Episode 58 not only pulled you out of the current arc, but it also switches to a detective who done it genre. This episode is also there just to promote the movie. I still highly recommend this season to the fan of the series. My Hero Academia contains moderate graphic violence and mild suggestive themes/dialogs. Intended for young adults.